Working with leading equipment manufacturers, Mitsubishi Electric, Daikin, Panasonic and Fujitsu. Experienced installation and maintenance technicians. Install air conditioning and ventilation systems for both the domestic and commercial market. Planned maintenance to ensure longevity and energy efficient installations. 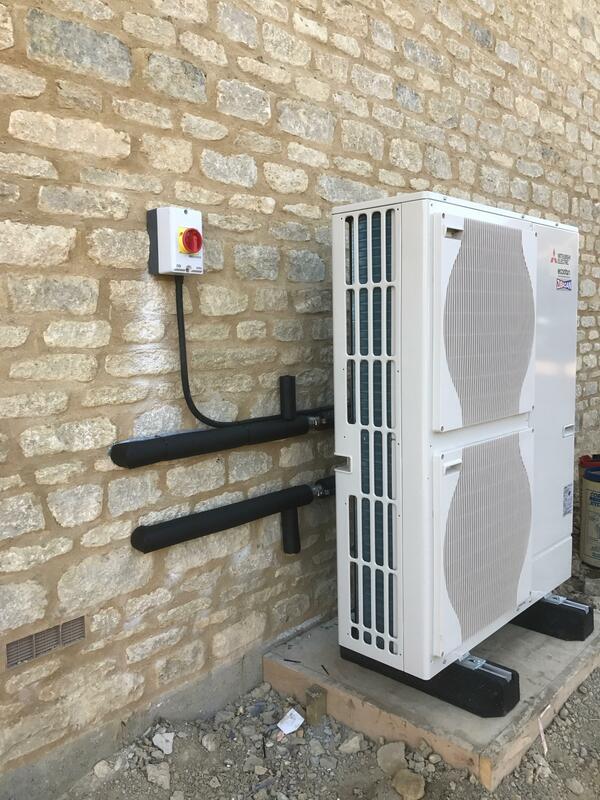 Installation and maintenance of air source heat pumps for domestic and commercial installations. Both new build properties working with M&E Contractors, builders and homeowners. Installation of Wet UFH systems. Circulate warm water through pipes laid in loops beneath the floor. Work with renewable energy heating systems, such as air source heat pumps. Castle Climate Control have been working with us for a number of years and they have not let me down once. An honest and hard working group of engineers that cant do enough for you. They are my go-to guys when it comes to AC installations. 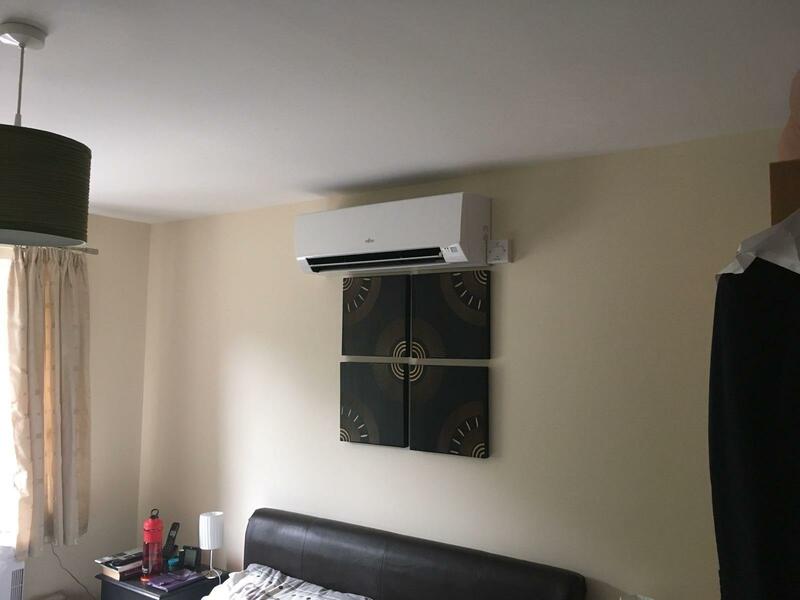 Castle Climate Control Ltd installed a 2.5kW Fujitsu wall mounted unit into the master bedroom. I was delighted with the price quoted which included fitting, a six-month check and a service after the first year. The work was complete in less than one day by two very pleasant and helpful fitters, who discussed every option with me to my total satisfaction.